LATEST: Barcelona’s update on Coutinho’s transfer! The Catalans have big things planned ahead of the winter transfer window as Ernesto Valverde is looking to strengthen the squad. Barcelona has finished 2017 in style and will be celebrating the New Year with remarkable 9 point lead at the top of the league. The Catalans defeated their arch-rivals Real Madrid 3-0 to continue their unbeaten streak in the season. 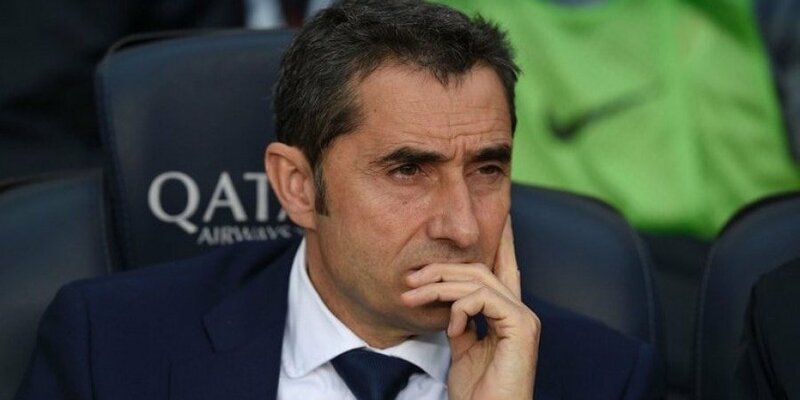 However, manager Ernesto Valverde is still looking to strengthen the squad. The gaffer has few transfers planned ahead of the upcoming transfer window. Barcelona’s interest in Phillipe Coutinho is not something which needs an introduction. The Catalans have chased the Brazilian for almost 6 months now. The board is looking to submit a fresh bid for the midfielder in January. But according to Marca, Liverpool has no plans of letting the player go. Coutinho has been in fine form for the Reds, having performed extremely well in both the Premier League and the Champions League. The Camp Nou outfit have shortlisted Mesut Ozil as Coutinho’s replacement. The German has not signed a contract extension with Arsenal, as the uncertainty around his future continues. The Barcelona board is hoping to sign the Gunner, as he will be available at much cheaper price than Coutinho due to his contract situation. Ernesto Valverde also has the European competition in mind as he looks to add the depth in the squad for the demanding second half of the season. The reports have suggested that the board has kept few other play-makers on the shortlist. 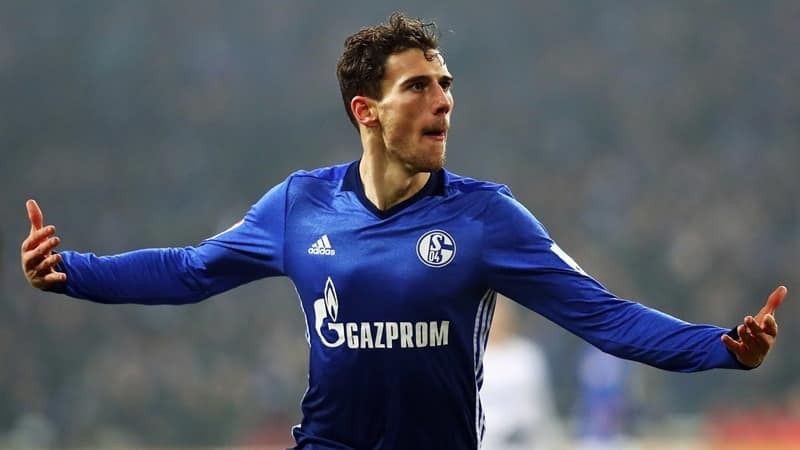 Nabil Fekir (Lyon), Max Meyer (Schalke), Leon Goretzka (Schalke) and Aleksandr Golovin (CSKA Moscow) are some of the favourites. The defensive additions are also expected at Barcelona with Palmeira’s Yerry Mina linked with the club. Other heavily linked players like Antonio Griezmann and Gremio’s Arthur are expected to join the club in the summer. Along with the addition of few players, the club is also looking to offload the others. Long-serving defender Javier Mascherano has been heavily linked with the Chinese club Hebei and is expected to move in January. Arda Turan is yet to play a single game under Valverde, and the Turkish international is all but set to leave the club. Barcelona’s summer signing Gerard Deulofeu has also failed to impress the manager and is linked with Napoli for a loan move in January. Career over at Camp Nou already? Aleix Vidal, a surprise goal scorer in the El Clasico, is also listed on the transfer list. Valverde’s men will be back in action with a Copa Del Rey game against Celta Vigo on 4th January. Barcelona needs an attacking midfielder in January as the season will only get difficult in coming months. If the board can sign 1-2 players linked, the fans will go crazy, in an already great season so far. The four players expected to leave the club are also understandable and should not make a big difference at the Barca bench.